You guys! I am SOOOOO excited for this book! 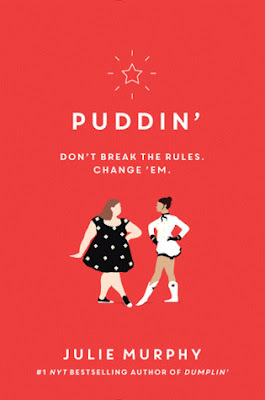 I loved Dumplin' when I first read it, and I plan to re-read it again next month before I start Puddin', and I can't wait to read both of them! If you've not yet read Dumplin', read it! Then check out Puddin' as well! 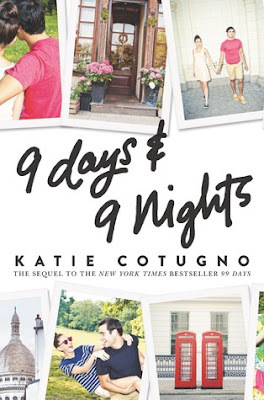 Ahhhh, I am SO curious about this sequel to 99 Days! I read that book a few years ago, and I'm really curious to see what's up for Molly in this story. I think I may have to re-read the first book before starting this, so that should be fun as well! Those are my picks for this week!! What books are you excited to get your hands on?? Cute picks! Hope you love both of them once you get to read them!